Jarod Mills, Parklea's Sales and Marketing Manager with representatives from local charities, the 4C's and Windermere. 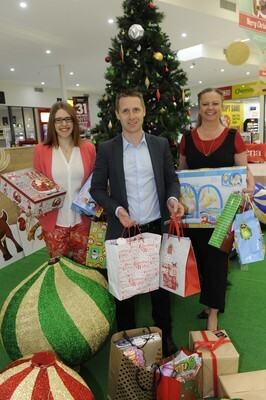 Parklea’s Christmas Gift Drive is back this year, in its fourth consecutive year bringing Christmas joy to children in need. 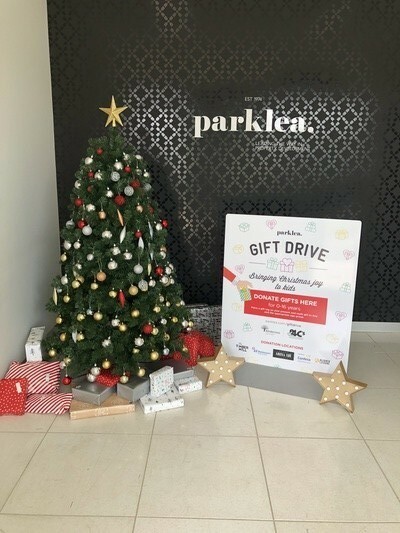 Parklea supports their valuable work and its through community initiative’s such as the Gift Drive that helps bring Christmas cheer to families who can't provide their children with a festive Christmas, due to financial obstacles. 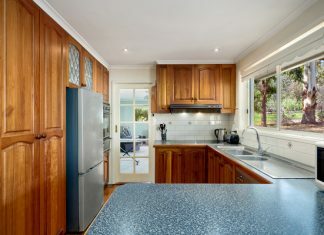 “We are very grateful for the contribution Parklea makes each year. Many of the children who received the gifts are victims of financial hardship, broken relationships and family violence,“ said Cheryl Daly, General Manager of The 4C’s. Belinda Barker, Fundraising Coordinator for Windermere Child and Family Services, believes that donating brings benefits to everyone in the community. “The Christmas Gift Drive demonstrates the community spirit and kindness of people within Officer and the wider Cardinia Shire. Going by the generosity of residents who participated in the Food Drive, this year it will be even bigger and better,” said Jarod Mills, Parklea Sales and Marketing manager. Dig deep this year and bring some Christmas cheer to local families, by donating gifts to children aged 0-16 to drop off locations. Donations are welcomed until 17 December, however early donations are greatly appreciated.